Our fully trained technicians will ensure all manufacture warranty requirements are met. We pay close attention to any spots, stains, odors, and heavy traffic areas that may need additional attention. Our highly advanced truck mounted systems will remove tough ground in stains and have your carpet looking and smelling like new. 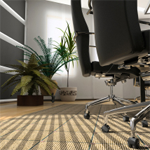 When it comes to commercial carpet one of the biggest issues is the amount of traffic that your carpet sees. 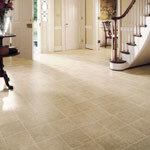 This can leave your place of business looking dirty and may lead to clients not wanting to return. With our commercial carpet cleaning services, we make sure this is not the case. With our high powered truck mount system, we will come into your office and leave your carpets looking and smelling new! Not only do we clean your carpets, we can also repair them! 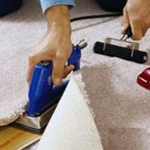 Many times carpet gets damaged in a small area and does not warrant the entire carpet being replaced. If this is the case, we can fix the areas of your carpet, and save you a ton of money! We will need to asses the damaged area, determine the best route, and give you an accurate quote on the carpet repair service. We are experienced with many different types of carpet repair, both commercial and residential, and can handle just about any size of carpet repair job! 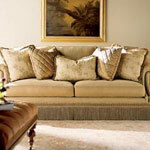 The first and most important step in the upholstery cleaning process is to inspect what we will be cleaning. Our trained technicians perform a thorough inspection and determine if we can clean on location, or if your upholstery will need to be cleaned at our location. 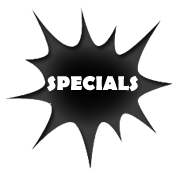 After the inspection, our fully trained technician will go through your options for cleaning your upholstery. For more information please call or fill out one of our quote forms. When a flood happens in your home or business you cannot wait to address the problem. 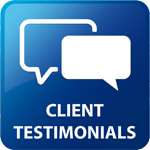 This is why we are available 24/7 for our emergency flood and water extraction services. If you do not immediately take care of the damage, you are risking a chance of further damage and possible health problems. With our state-of-the-art equipment we are able to come in and extract all flood water and prevent any further damage from happening. Our fully trained technicians are experienced in both commercial and residential emergency flood and water extraction services. 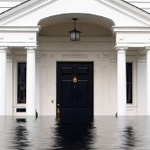 Don’t let an emergency flood destroy your home or business. Call NOW and speak to one of our fully trained technicians.